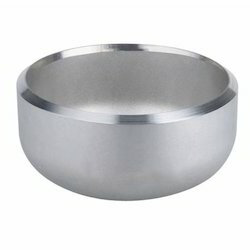 Prominent & Leading Manufacturer from Mumbai, we offer stainless steel cap fitting 347, stainless steel cap fitting 304, stainless steel cap fitting 304l, stainless steel cap fitting 316l, stainless steel cap fitting 317 and stainless steel cap fitting 317l. 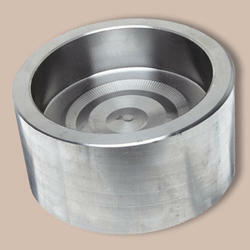 We are involved in offering a remarkable range of Stainless Steel Cap Fitting 347 to our valuable clients. 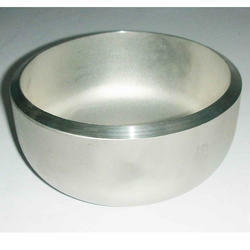 We are involved in offering a remarkable range of Stainless Steel Cap Fitting 304 to our valuable clients. We are involved in offering a remarkable range of Stainless Steel Cap Fitting 304Lto our valuable clients. We are involved in offering a remarkable range of Stainless Steel Cap Fitting 316Lto our valuable clients. We are involved in offering a remarkable range of Stainless Steel Cap Fitting 317 to our valuable clients. 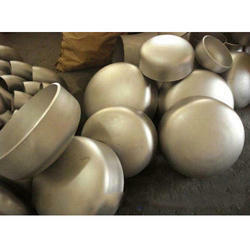 We are involved in offering a remarkable range of Stainless Steel Cap Fitting 317L to our valuable clients. 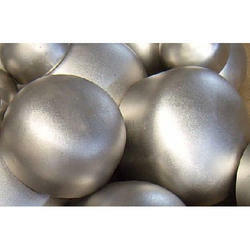 We are involved in offering a remarkable range of Stainless Steel Cap Fitting 321 to our valuable clients. We are involved in offering a remarkable range of Stainless Steel Cap Fitting 310 to our valuable clients. 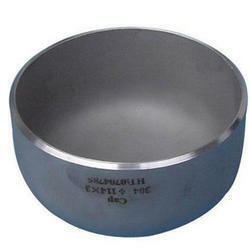 We are involved in offering a remarkable range of Stainless Steel Cap Fitting 904L to our valuable clients. 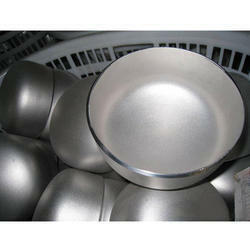 We are involved in offering a remarkable range of Stainless Steel Cap Fitting 304H to our valuable clients. We are involved in offering a remarkable range of Stainless Steel Cap Fitting 316 to our valuable clients. 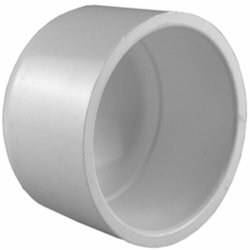 We are involved in offering a remarkable range of Stainless Steel Cap Fitting ASTM A403to our valuable clients.